Urban Forrest Landscaping Ltd. is currently hiring two Landscapers/Access Rope Technicians (NOC 2225) to join our team. BCLNA > Urban Forrest Landscaping Ltd. is currently hiring two Landscapers/Access Rope Technicians (NOC 2225) to join our team. 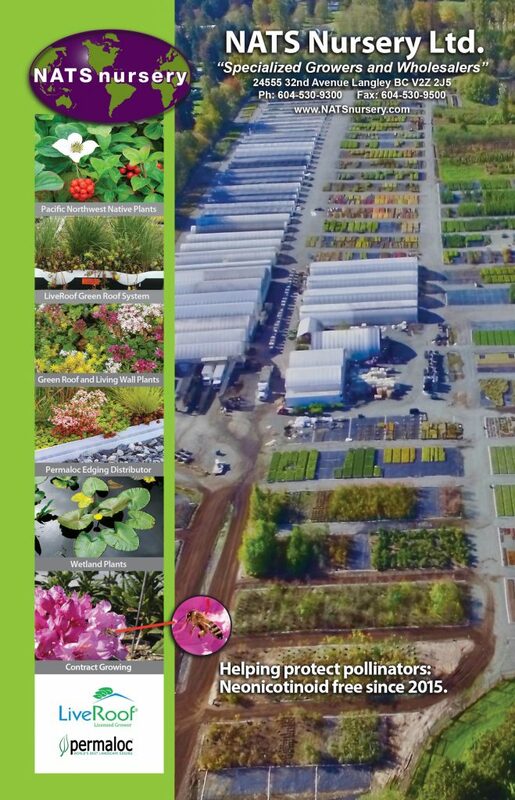 Specialized grower and wholesaler of PNW native plants. Grower of NATS LiveRoof and distributor of Permaloc edging.